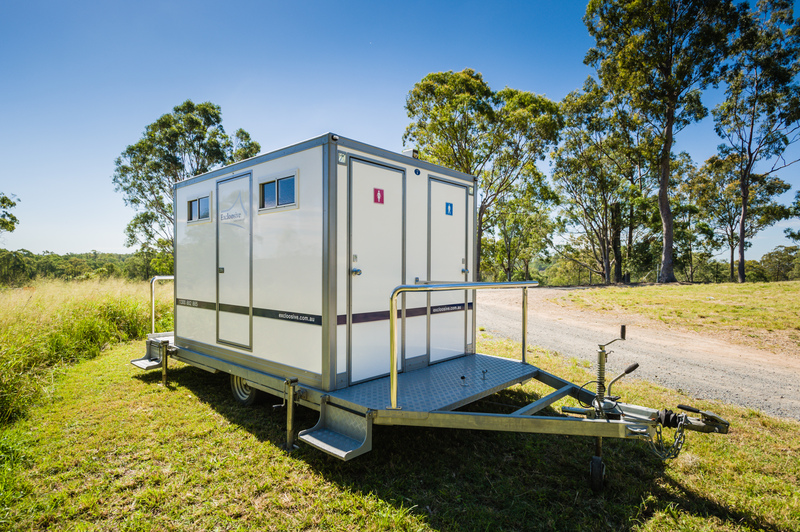 Choosing the right portable toilet for your event requires careful consideration. You may be thinking, do I have enough toilets ? Will people be queuing to use the facilities ? Does the venue have enough space to cater for extra toilets ? and where should they be placed ? Choosing the right toilet is essential when it comes to planning any event. 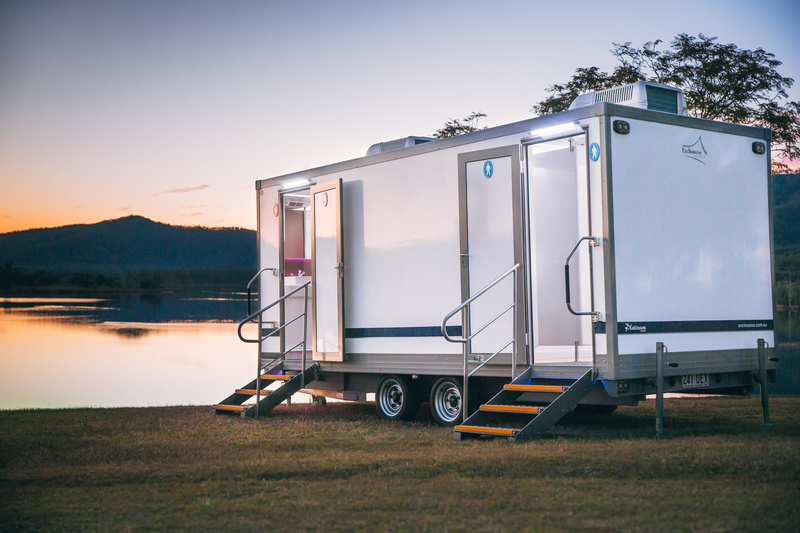 One of our experienced consultants can assist you with these queries, we will even conduct a free of charge site visit to ensure the toilets will fit at your event. 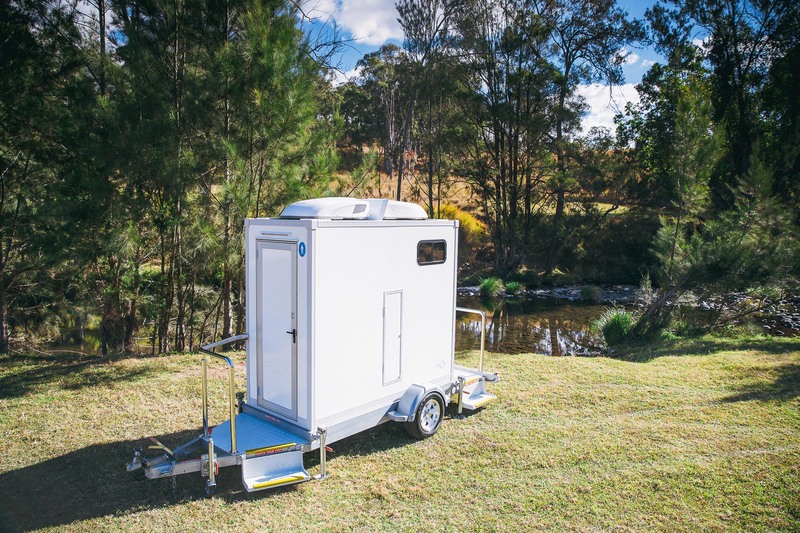 Our range of luxury toilet trailers have been specially designed and built to cater to you and your guests needs. Ask us what our house keeping services can do for you at your event. Built to cater for approximately 120 guests depending on the type and duration of event. Built to cater for approximately 200 guests depending on the type and duration of event. Looking for a toilet or maybe a shower for your building site or home renovation?